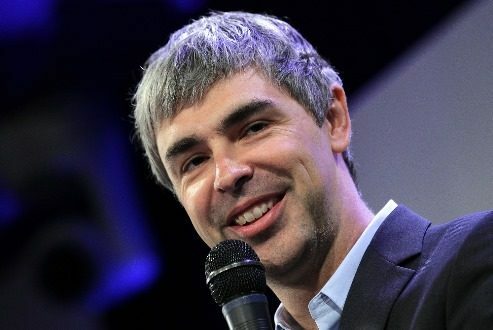 Elon Musk may be building cars and rockets, but Google cofounder Larry Page is bringing those passions together: according to a new Bloomberg Businessweek story, Page has spent more than $100 million funding two different self-driving car startups. Page, CEO of Google’s parent company Alphabet, is currently the 12th-wealthiest person on the planet, with just under $37 billion. He has, along with his billionaire business partner Sergey Brin, turned Google from a search engine company to one that takes moonshots on everything from self-driving cars to curing cancer. 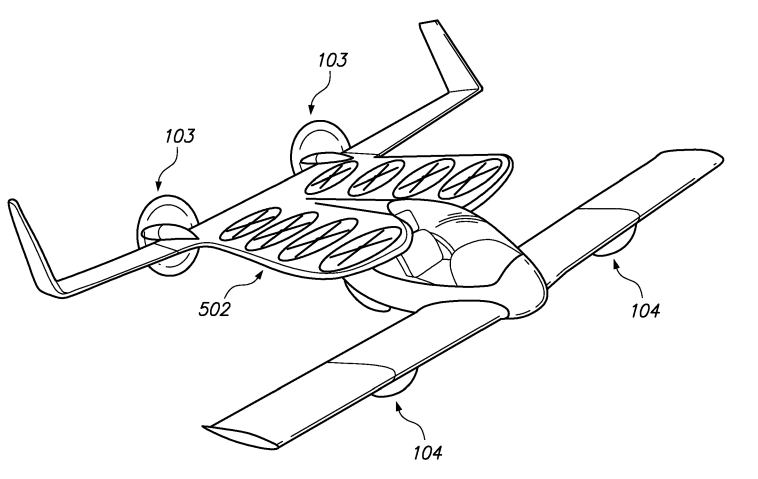 But flying cars are a new one, and its reportedly a side project with no funding from Alphabet. According to Businessweek, Page has been personally funding startup Zee. Aero since its launch in 2010. He installed the company in the first floor of a building near Google’s Mountain View headquarters, initially taking the second floor for himself as a “man cave” that included “expensive paintings, a treadmill-like climbing wall, and one of SpaceX’s first rocket engines.” Zee.Aero employees referred to Page as GUS, the guy upstairs. Zee.Aero’s goal is to build a small, all-electric plane that can take off and land vertically like a helicopter. The startup apparently has two prototype planes that it tests at an airport in Hollister, CA. One of Zee. Aero’s early leaders was Ilan Kroo, an aeronautics professor at Stanford. His name is on multiple patents awarded to Zee.